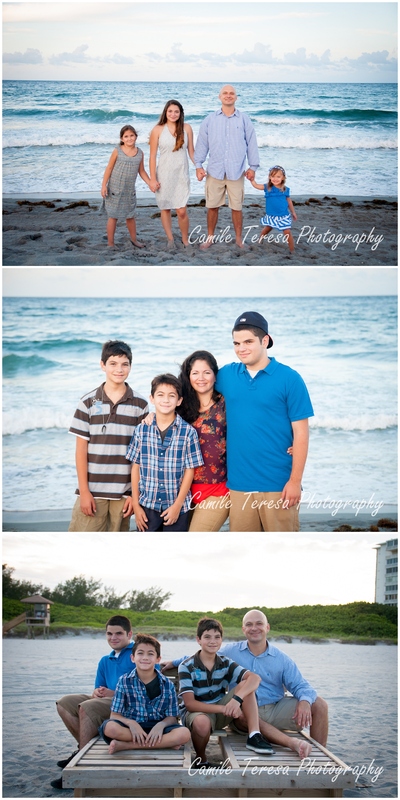 I’ve known the Salemme family since I was just 16 years old. 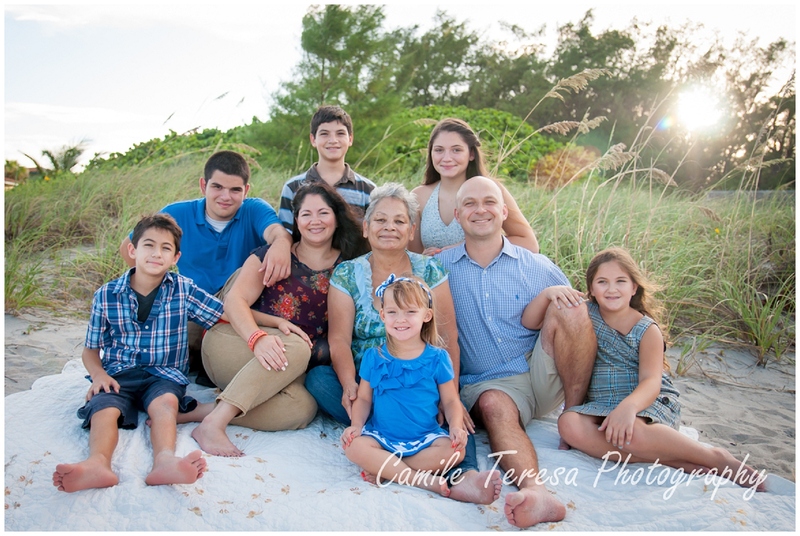 Thyme was my high school math tutor, and for the past 11 years I have watched her beautiful family continue to grow. 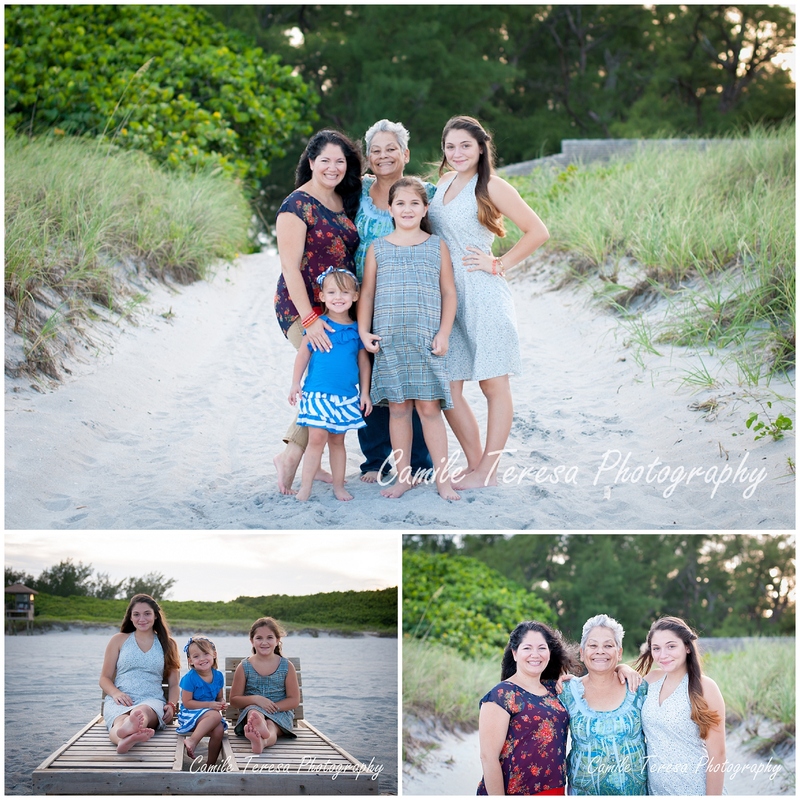 Now there are six Salemme kiddos, plus mom, dad, & grandma! 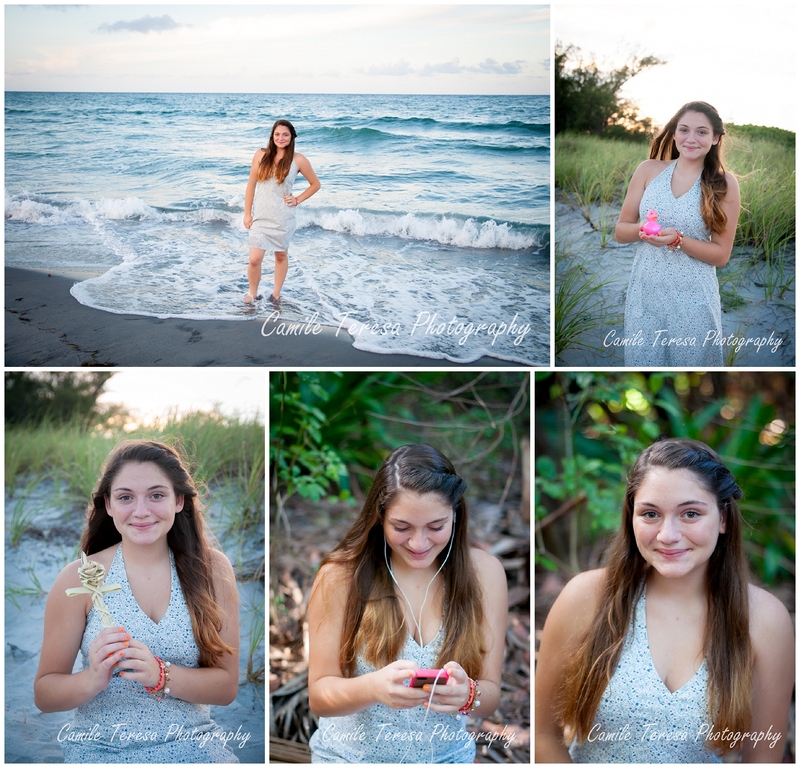 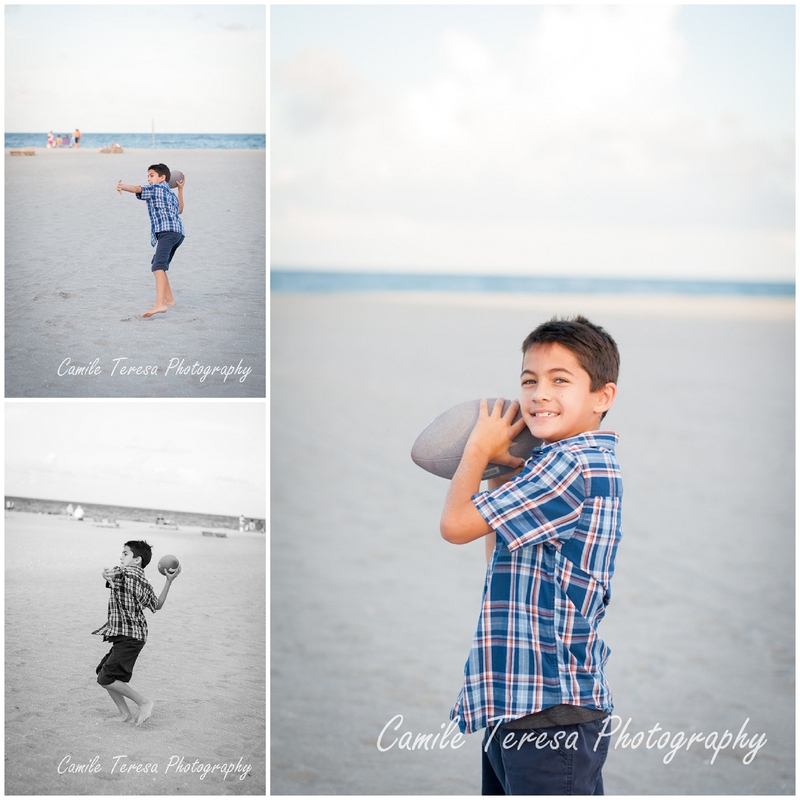 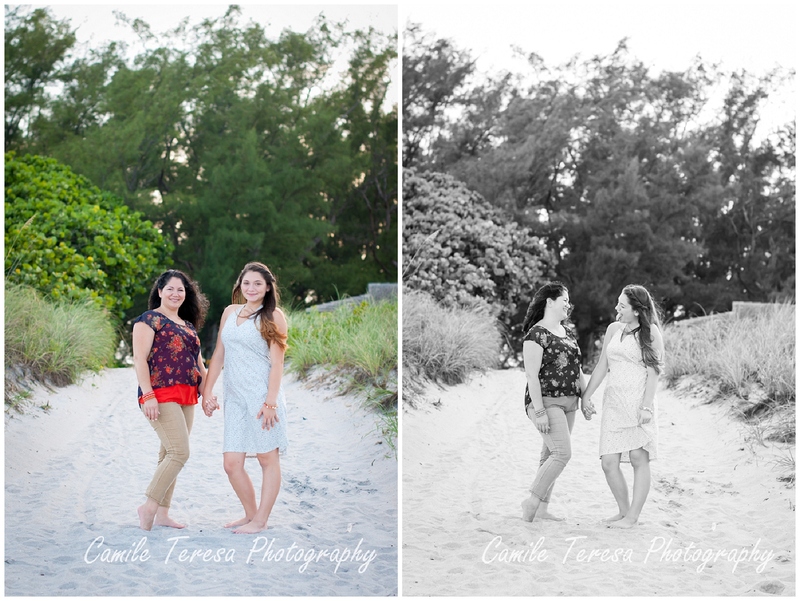 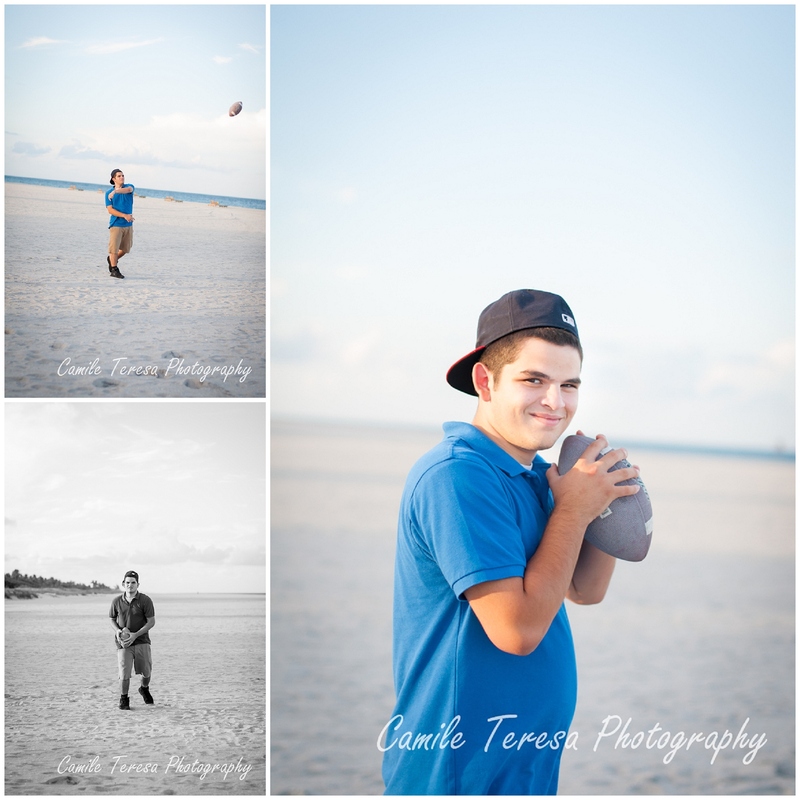 For the Salemme’s session, we headed to Atlantic Dunes Park in Delray Beach because it offers the best of South Florida: beautiful, lush trees, the sand, the ocean, and plenty of room for everyone. 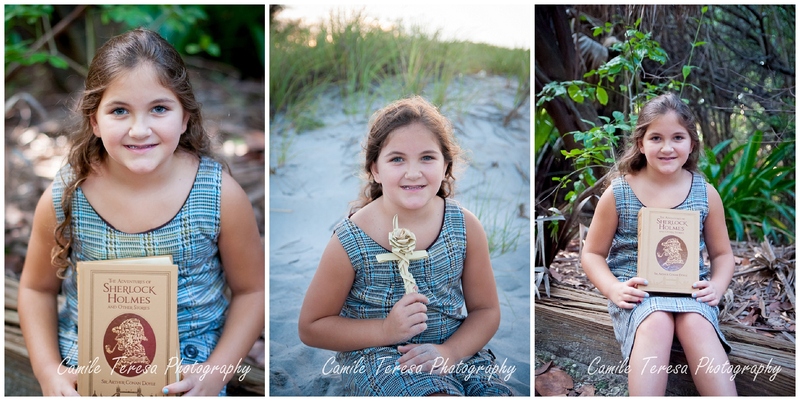 One of the things I loved most about this session was getting individual shots of each of the kids. 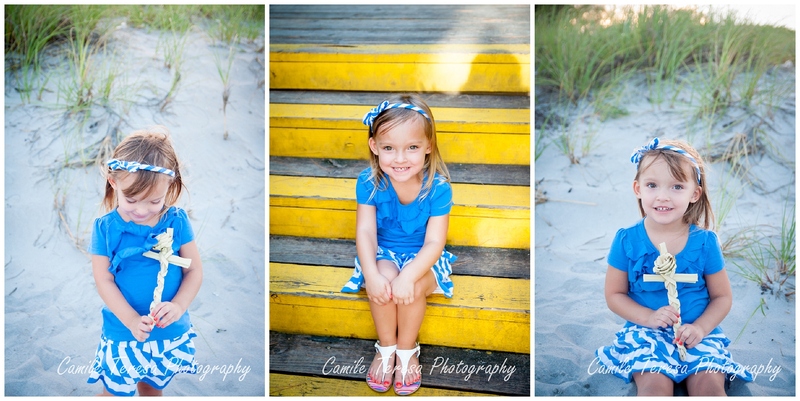 They range in age from seventeen all the way down to three, and they all have such distinct personalities! 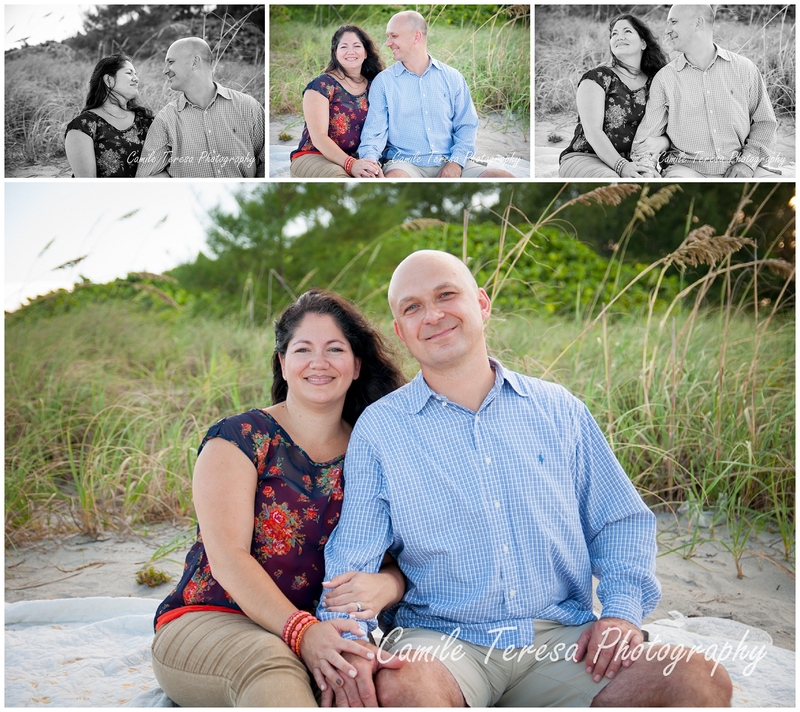 I couldn’t forget about mom and dad! 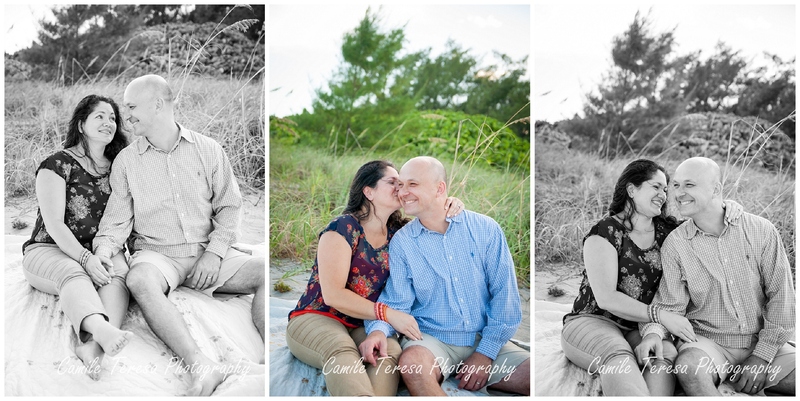 Even with six children to care for, Mark and Thyme are still such an adorable couple. 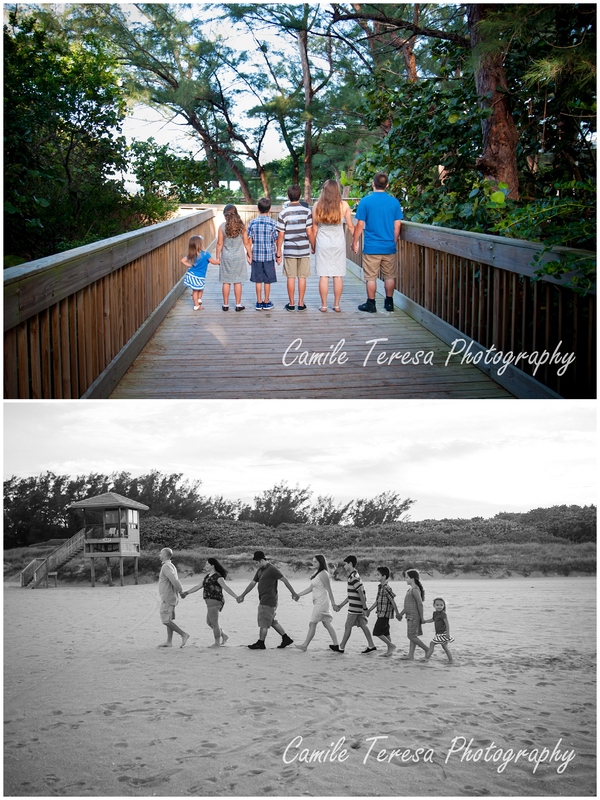 Next we had some fun with different family groupings. 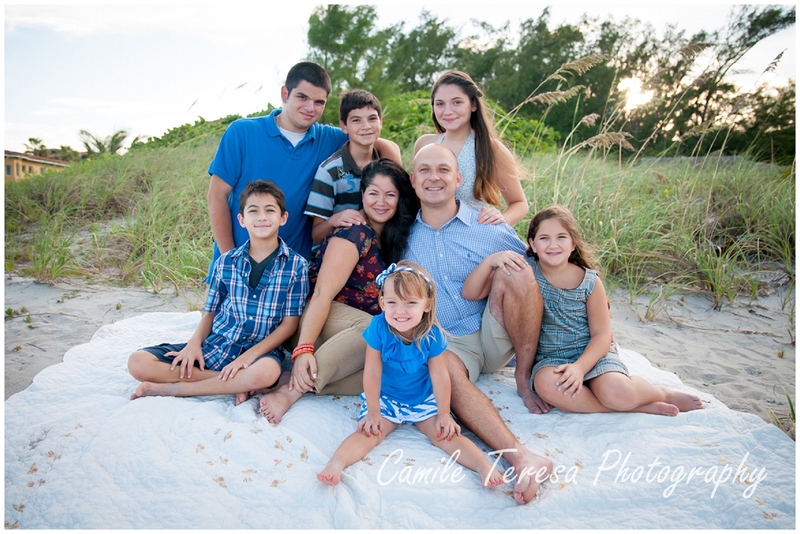 Capturing a family of nine was such a neat experience for me, especially because the Salemme’s are just super, super awesome! 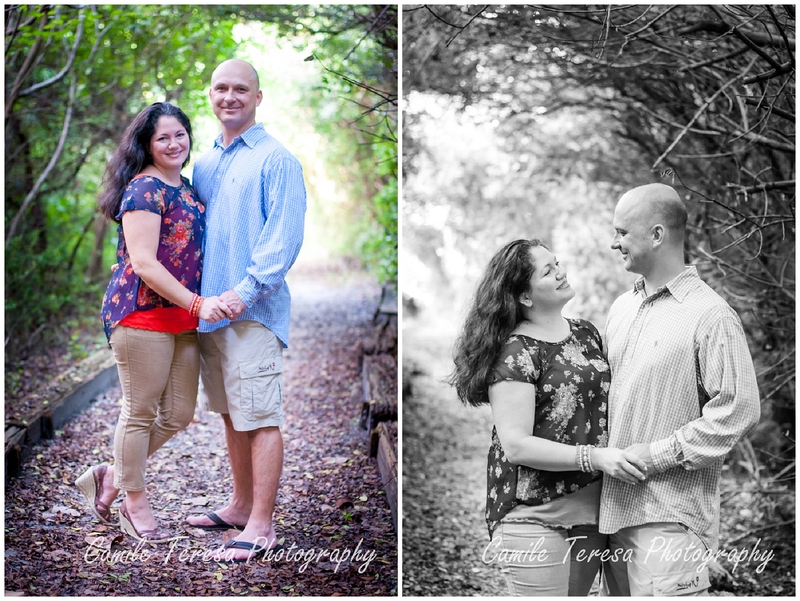 The love they have for each other is evident as you watch them interact and I feel blessed to have been given the opportunity to have done their portraits.